Porcelain crowns have long been viewed by many as an expensive, ‘Rolls Royce option’ in the world of restorative dental treatments, and perhaps the true value they represent isn’t always fully understood by the majority of patients. 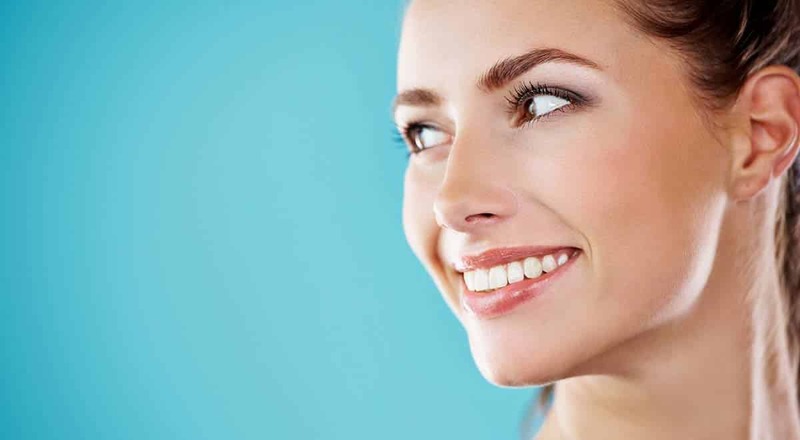 It’s important to appreciate the complex work that goes into this highly effective method of vastly improving the cosmetic appearance of damaged teeth or those showing inevitable signs of wear-and-tear. 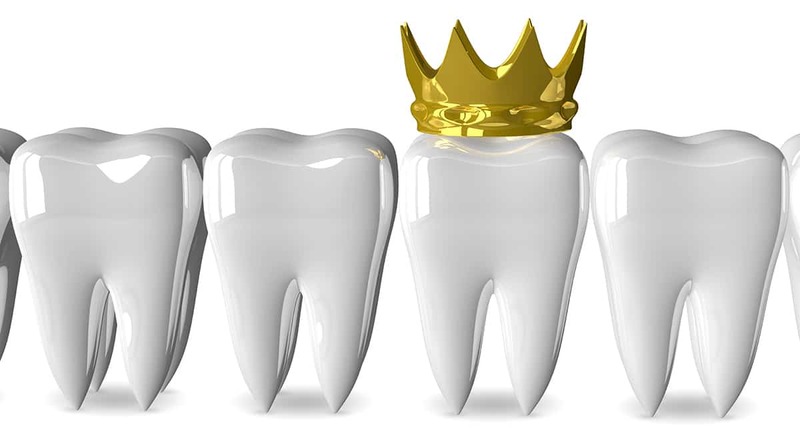 For many years all crowns shared a common construction method and sat on a precious metal base, which was subsequently coated with layers of porcelain. Initially this approach provided relatively impressive outcomes and many patients were very content with the results. However, there are certain aesthetic problems associated with traditional metal-base crowns, not least the unfortunate tendency of older crowns to develop unattractive, black lines at the point where they meet the gums, which can give the unwanted impression of the teeth rotting. They can be restored but, in terms of aesthetics, they never quite look or feel the same in your mouth and the procedure is flawed and outmoded. The most striking contemporary crowns are made entirely from a specially developed porcelain, which among other benefits, totally eradicates the problem of black lines. This system effectively mimics real teeth in both form and function, plus the porcelain finish possesses a translucent quality that has an uncanny resemblance to natural tooth enamel. Using porcelain as a medium provides significant advantages in terms of a cosmetic dentist’s control over vital creative aspects, such as the shape and shade of your crowns. This means they can be carefully colour-matched to your existing teeth by the dental laboratory and size and form will remain as consistent as possible. Although metal-based crowns remain an option and are marginally stronger than all-porcelain versions, the latter are very well engineered and more than capable of standing up to normal mastication functions. Their natural appearance is a more than adequate pay-off for the slight compromise in strength. Other factors to consider when costing your new porcelain crown is the location of the dental practice and the qualifications and experience of the dentist carrying out your restorative work. Crowning is a delicate and complex procedure, which requires well-honed skills, so it’s always best to choose a dentist with a proven track-record. That way you can ensure that the results are flawless and long-lasting. To discuss your treatment further or book a consultation with Dr Luke Cronin please call Quality Dental Sydney on (02) 9922 1159. Click here for more Cosmetic Dentist Sydney or more Porcelain Veneer information.